Donald McKinley Glover was born on 25 September 1983 in California and grew up in Georgia. In 2006, he graduated from Tisch School of the Arts at NYU. While still studying, Glover started producing electronic music under the name of MC D and mcDJ. Right after the graduation producers David Miner and Tina Fey invited Glover to become a scriptwriter for the NBC TV series 30 Rock. He worked on the series for three years. Glover even had a few small roles in it. Each of the years he worked on the sitcom, Donald received Writers Guild of America Award for the best TV comedy series. In 2008, Glover came up with a music industry pseudonym Childish Gambino by using a name generator. 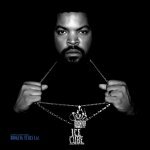 In June, he released his first independent mixtape, Sick Boi. Glover became famous on TV after playing a role of Troy Branes in the sitcom Community, which he worked on from 2009 until 2014. 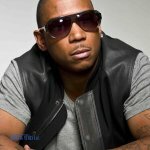 The role brought him a Satellite Awards nomination in 2011 and a prize at The Comedy Awards for "Breakout Performer of the Year" in 2012. In September 2009, Glover presented his second mixtape, Poindexter. In 2010, he recorded three more albums I Am Just a Rapper, I Am Just a Rapper 2, and Culdesac. In 2011, Glover released his first EP, which he called simply “EP”. In April, he went on a national tour "IAMDONALD", during which the artist was performing songs, putting up comedy shows, and showing videos. In November, his hour-long standup show "Weirdo” was aired on Comedy Central. Throughout 2011, Glover and his friend Ludwig Göransson worked on the debut album. 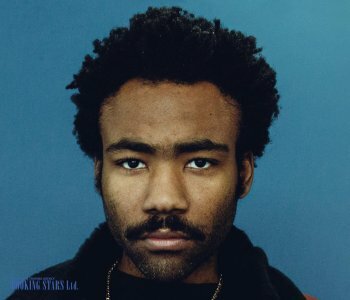 Right before the release, Glover signed a contract with Glassnote Records. 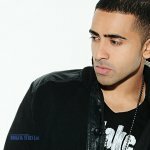 The LP Camp came out in November and debuted on the 11th spot of Billboard 200. It was becoming impossible to book Childish Gambino for any private event or birthday party. In 2012, Childish Gambino worked on recording Leona Lewis’s single "Trouble". The song reached the 7th spot on the UK Singles Chart. 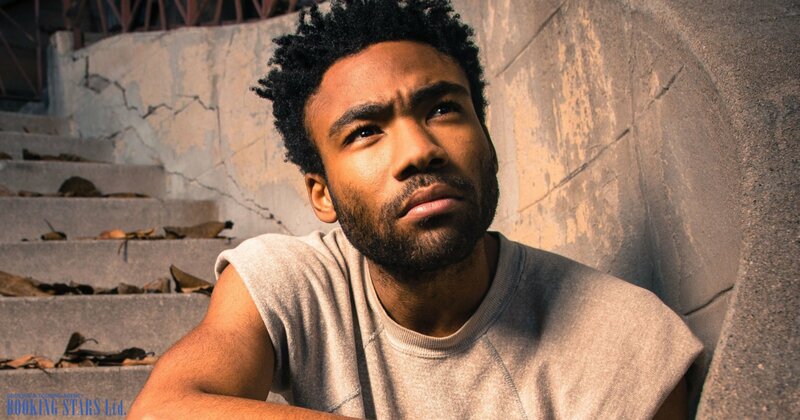 In 2013, Glover signed a contract for creating music show Atlanta for FX chanel. He had the leading role while working as an executive producer and a scriptwriter. The same year, Donald landed a role in a romantic comedy The To Do List. Gambino’s second studio album Because the Internet came out in 2013 and debuted on the 7th spot of Billboard 200. The LP was certified gold by RIAA. The single “Heartbeat” also earned a gold certification. In 2014, Gambino released his 7th mixtape STN MTN. 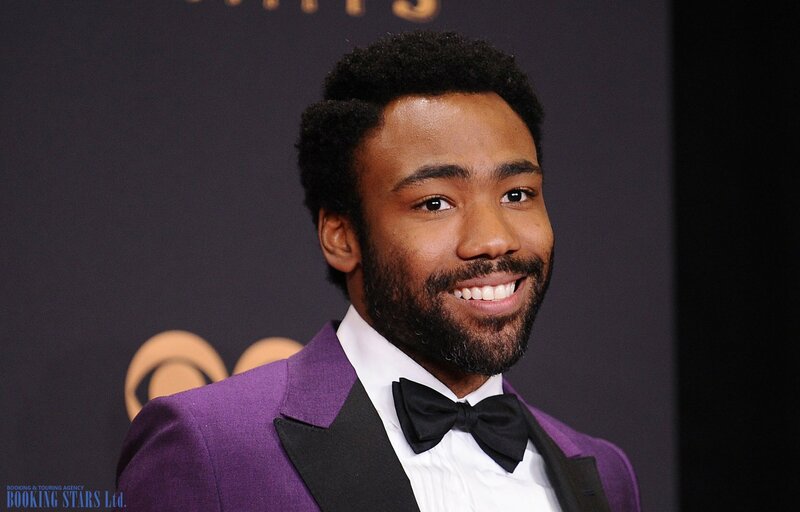 In 2015, Glover earned two Grammy nominations for "Best Rap Album" and "Best Rap Performance". The same year Donald worked on three movies, a horror film The Lazarus Effect, a comedy Magic Mike XXL, and a sci-fi drama The Martian. The TV series Atlanta premiered in September 2016. Glover’s work was rewarded by several awards, including a Golden Glove Award and two Emmys. 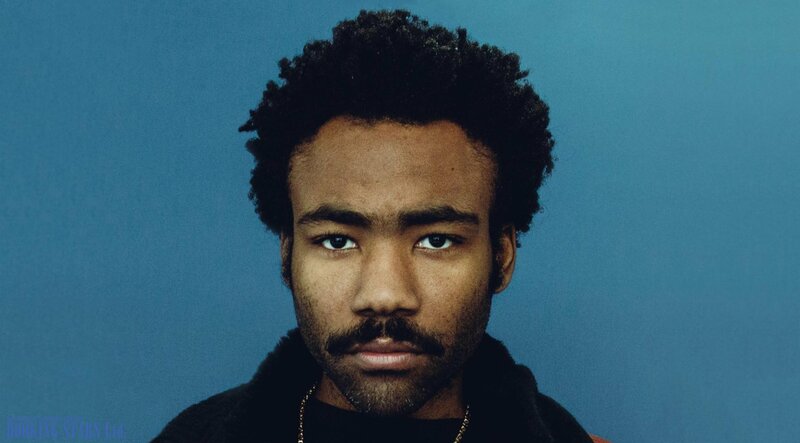 At the end of the year, Gambino released his 3rd LP Awaken, My Love! The overwhelming success of Atlanta led to FX signing an exclusive contract with Glove to create a music show, which is due out in 2018.